These days, your customer may be asking you more detailed questions on their piping installation project. 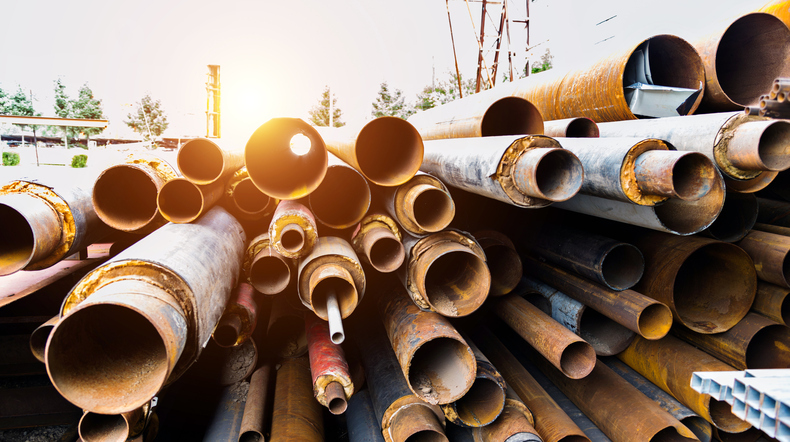 If you’ve noticed an increase in requests for aluminum piping, here’s a refresher on how to explain aluminum pipe oxidation. There has been a shift in the industry away from the use of black iron. This is because consumers have aligned the idea of clean and dry compressed air quality with product quality, and have recognized the cost-effective, high-performance value of aluminum piping. Aluminum’s lightweight properties allow for optimized assembly, and it is much cheaper than copper. This entry was posted in Industrial Air Compressors and tagged aluminum pipe oxidation. Bookmark the permalink.